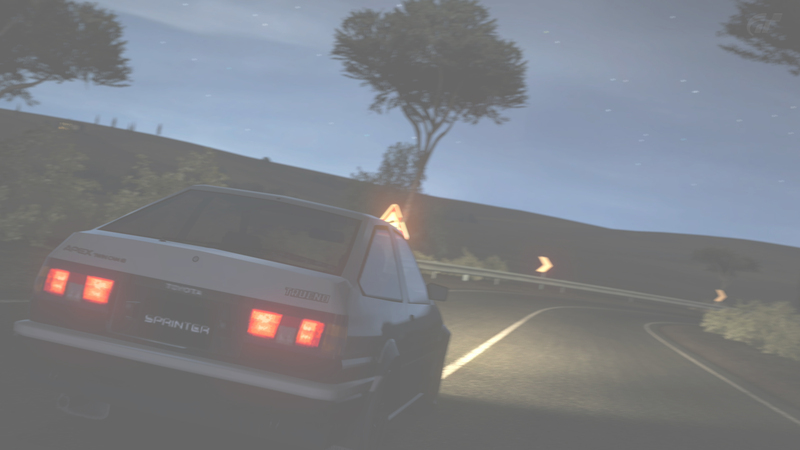 So jebal hafeet mountain pass is guna be in it, another touge! Yaaay! Who's coming back for this one?? Looked pretty wide in the gameplay I saw, hopefully there are tighter sections. Its a start at something. Also I hear open track day like public lobbies are possible. That would be fun. TFW the Hilux is still in. That thing had exceptional handling in FH3, wonder how it'll deal with the touge? Subject: Re: Forza Motorsport 7 touge!